9.30pm, Friday 26th October. Veldon’s Bar. 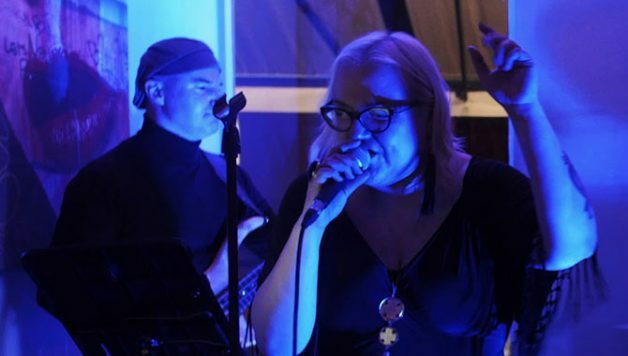 Faith Dealers are a Galway based quintet that put their own jazzy spin on funk, soul and RnB classics as well as write original music. Listeners can expect fresh arrangements supported by virtuoso playing with a lot of room for improv and dialog. 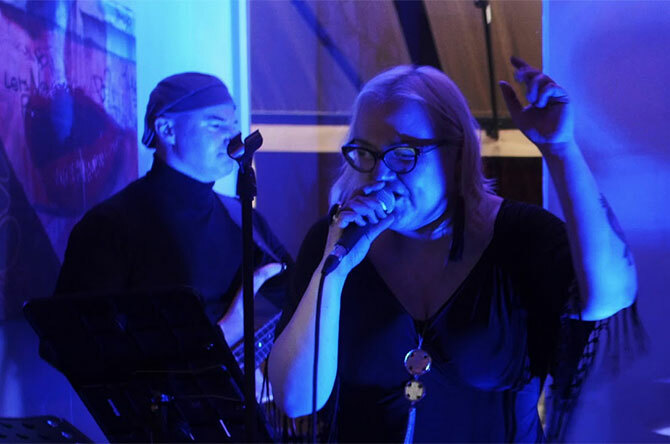 Band, fronted by a singer extraordinaire Barbara Vulso, creates electrifying ambience by playful use of both, their instruments and dynamics, leading to a very groovy evening of music and dance!